We look at 7 interior design tips for a home so cozy, you'll never want to leave! A place that should be comforting and relaxing, home keeps us away from all the worries and stresses of life. No matter whether your home is large or small, making it comfortable and cozy can only result in an uplifted mood and feeling of calm, making you more productive and efficient. 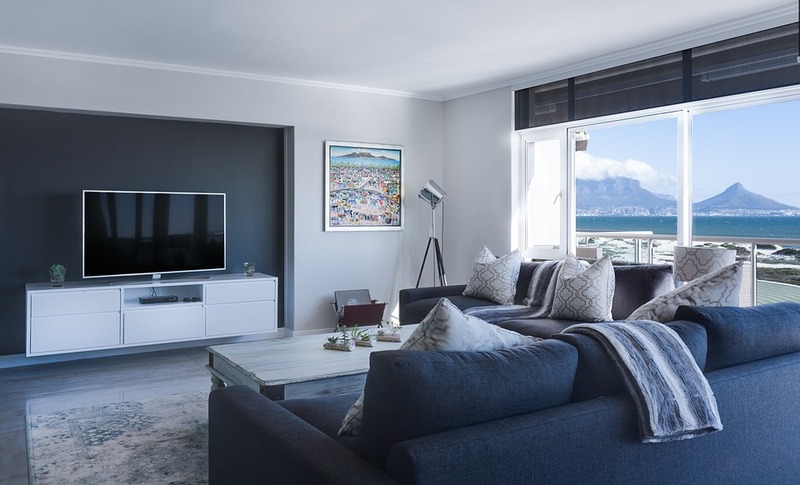 As we begin to understand the importance of a work / home life balance, and more and more people are asking to work from home, we look at 7 interior design tips that can make your home so cozy, you'll never want to leave! The warmth of bronze, copper and rose gold can instantly warm up your house and add a touch of sophistication. 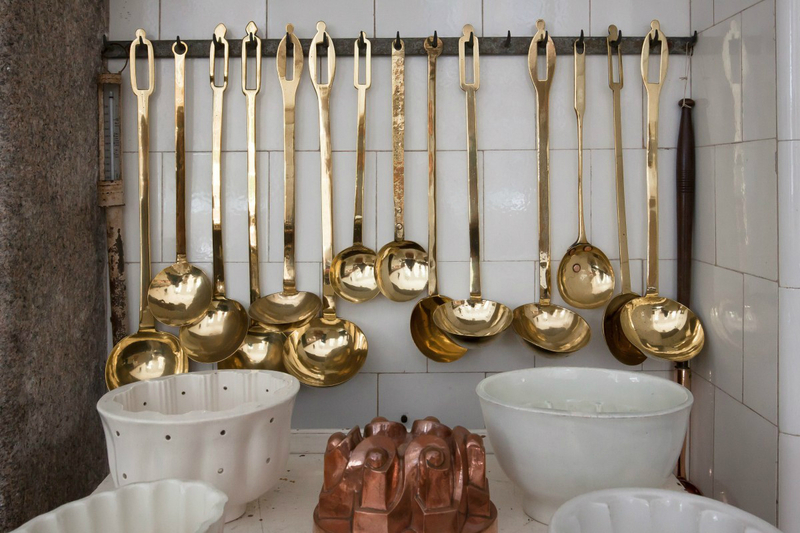 Hang cutlery or other kitchen utensils made out of these warm metals on kitchen walls to create a rustic, country feeling that will enhance the aesthetics of the house. These metals are also extremely versatile, working in other rooms in the house including the bedroom and bathroom. Design your interiors in a way where these metals can be installed at different places, and your creativity can be appreciated by all your guests. Dotting lights in every nook and corner of your home is a key way to making your place comfortable and welcoming. 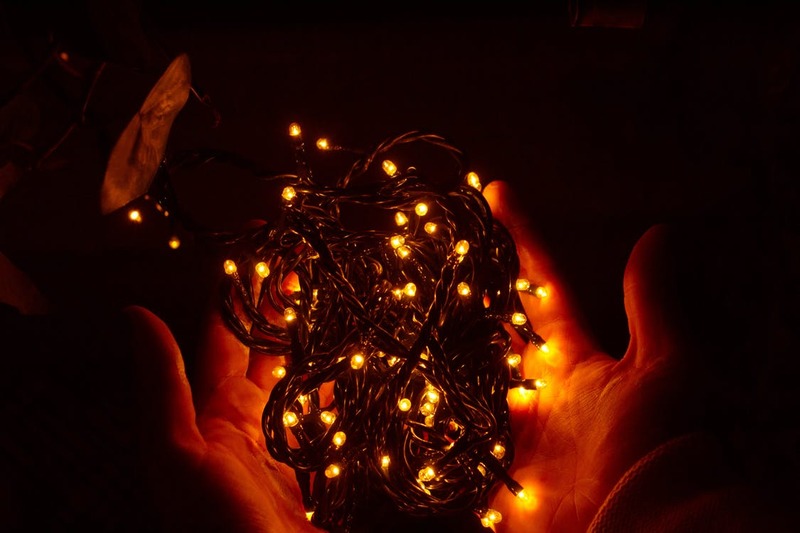 Putting up fairy lights around the fireplace or on low ceilings may be a time-consuming task, but it sure is worth it. Take your time, plan out the lighting preferences of different rooms, and install warm lights everywhere. You can even play with the lights by installing them in contrast to the colours of different rooms or the warm metals discussed above - or, for a quick and easy way to create ambience, don't forget about candles! Give your rooms more depth and dimension with textured patterns - within decorations such as throws and pillows, textured rugs, or even by creating a textured wall hanging. Make sure you are happy with the final look of a texture-theme before committing to it, ensuring that you will feel at home amongst the stylish, stand-out pieces. If your budget allows, spend a little more to make a bold statement. When thinking of the term 'comfy' or 'cozy', what immediately springs to mind is a bed or sofa, covered effortlessly in an array of soft blankets and pillows. Investing in high-quality pillows and duvets will guarantee that you get a restful night's sleep - but it also might mean you're so cozy that it's a struggle getting out of bed in the morning! 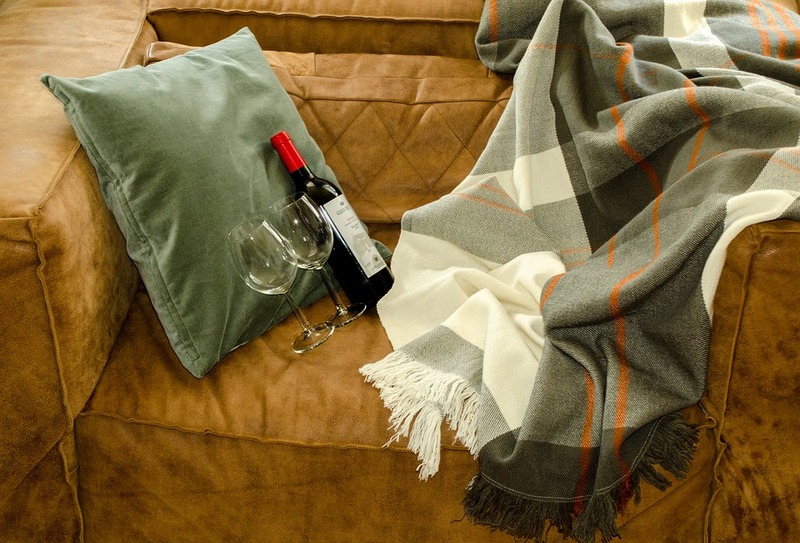 In the living room, throws and blankets are must-have items for a cozy interior, offering both a warm place to sit and also adding an extra dimension or colour to your interior. Easy to hide and often inexpensive, investing in a cute essential oil diffuser can lift the mood in any room. 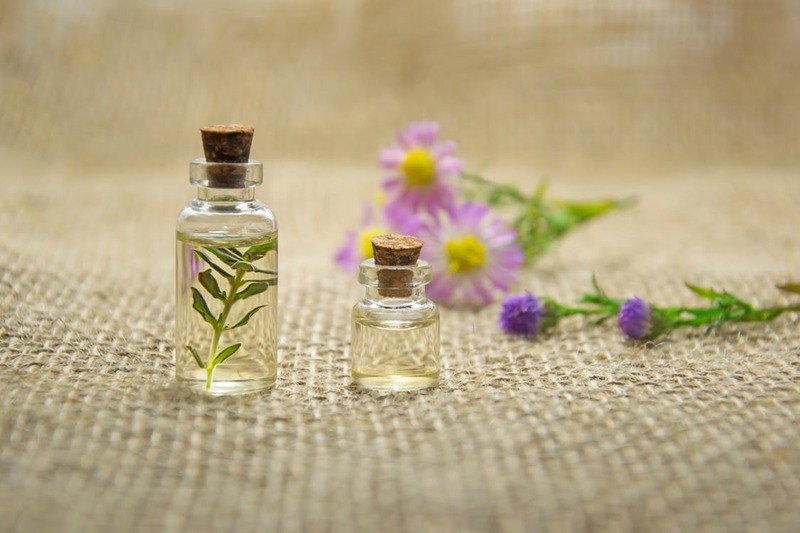 Make it a statement by putting it front and centre as a part of the interior design, or just as easily hide it at the top of a bookshelf out of sight - either way, the gentle diffusion of a sweet-smelling essential oil will create a relaxed atmosphere, and makes sure that your home always smells fresh! If 'home is where the heart is', it should be treated as such - a messy, cluttered room does not create a welcoming atmosphere. Keeping the rooms in your house clean and tidy will mean that you can enjoy the space, de-stress and relax in your cozy environment. With so many tips and tricks on how to stay organised, it will be easy to hide things away in nooks and crannies, leaving you to enjoy your newly tidy room and get cozy. Having a fireplace in your living room is one of the most recognisable ways of making a space cozy. 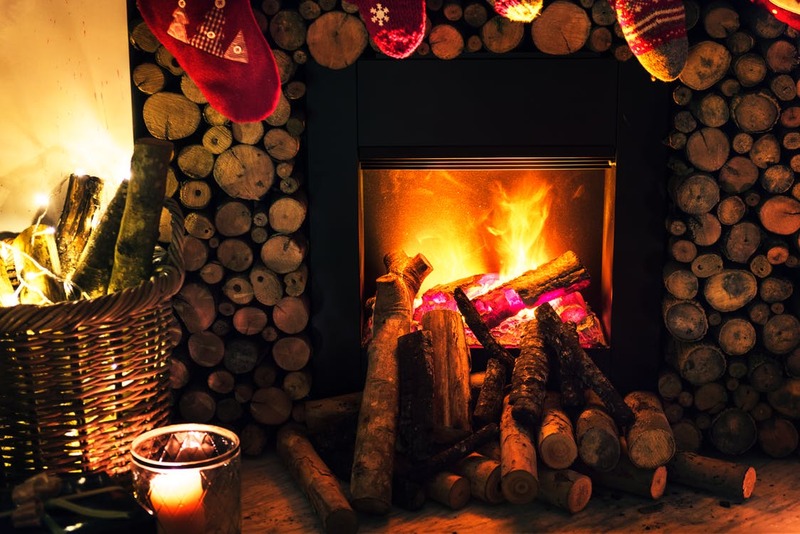 If you have the option, invest in an electric fireplace with a 3D log detailing, giving your space a wooden-rustic feel. Such a beautiful addition can make a space feel much more cozy, and also offer an alternative source of heat. However, if owning a real fireplace is an impracticality, why not turn your television or computer into a roaring fire? Explore Youtube to find the fireplace you like - whether that be complete with the snap and crackle of burning logs, or with the added bonus of classical music.